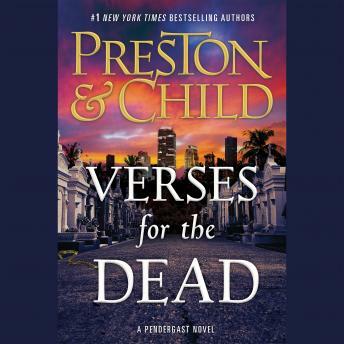 Listen to "Verses for the Dead" on your iOS and Android device. A great fan of this series.... The narrator is excellent and listening to Rene Auberjions sooths me....simply love his voice. Great investigative novel telling a story of what Pendergast does best--solving elaborate crimes. Best of this series in years!